Google has written a letter to Russia’s media watchdog saying despite Eric Schmidt’s recent comments about “de-ranking” RT and Sputnik, he referred only to “efforts to improve search quality.” The company claimed it doesn’t “re-rank” individual websites. On November 18, when asked during a Q&A session at the Halifax International Security Forum in Canada about whether Google facilitates “Russian propaganda,” the executive chairman of Google’s parent company, Alphabet, said that the global tech giant is planning to change its algorithm and “de-rank” RT and Sputnik to make their articles harder to find. 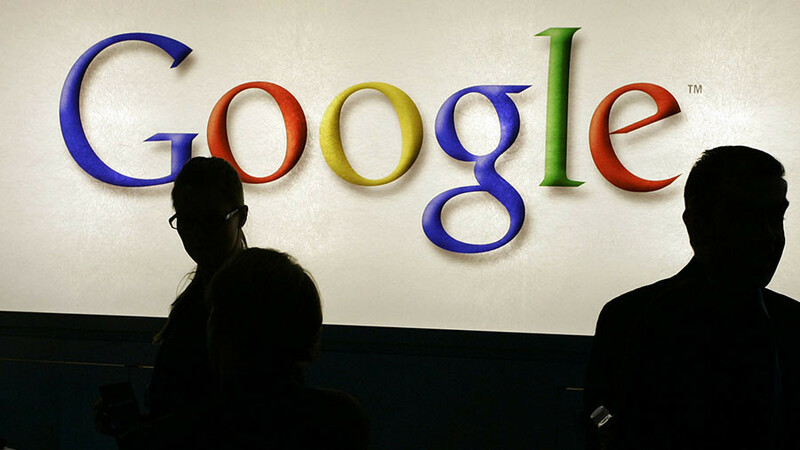 Russian media watchdog Roskomnadzor demanded explanations from Google, asking it to clarify its understanding of the term “ranking” regarding the media outlets. On Monday, the watchdog published Google’s reply to its request signed by Nicklas Berild Lundblad, Google’s vice-president of Public Policy and Government Relations Europe, Middle East and Africa. The letter apparently dismissed Schmidt’s statement, claiming that no particular websites are to be targeted. 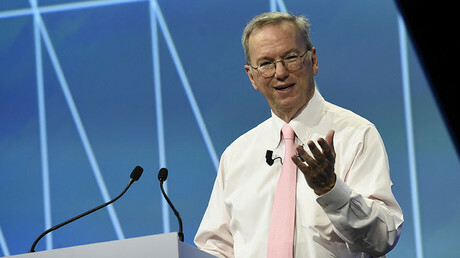 “We’d like to inform you that by speaking about ranking of web-sources, including websites of Russia Today and Sputnik, Dr. Eric Schmidt was referring to Google's ongoing efforts to improve search quality. We don’t change our algorithm to re-rank individual websites," the letter published by Roskomnadzor said. — Роскомнадзор (@roscomnadzor) 27 ноября 2017 г. The watchdog said in a statement, citing its deputy head Vadim Subbotin, that it was going to monitor if there are changes to the way Russian media’s news appears in the search to dismiss any possible doubts within the Russian community. RT America was forced by the US Department of Justice to register under FARA earlier this month. The broadcaster is currently fighting the order in court. The DoJ’s move made a number of international experts question freedom of speech in the US and triggered retaliatory measures from Moscow. Russia subsequently introduced a law which will allow authorities to brand certain media outlets funded by foreign states as “foreign agents.” The new legislation was signed by the president on Saturday.